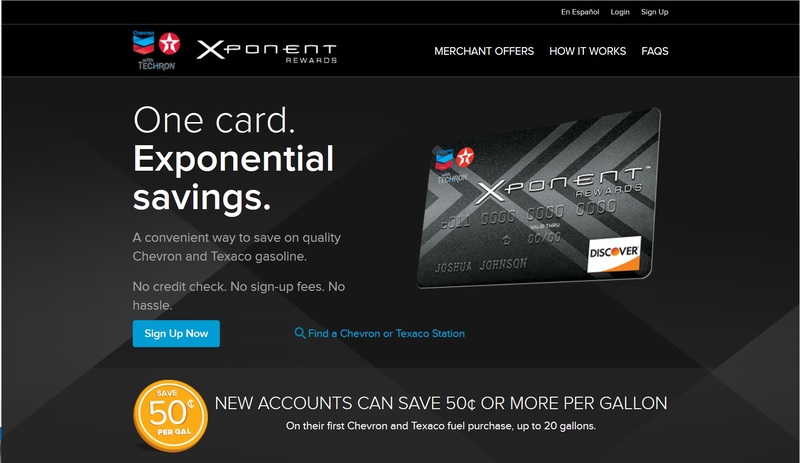 Chevron decided to offer its customers a prepaid debit card as a way to promote brand loyalty in people who aren’t attracted by, or unable to qualify for, traditional credit cards. With this prepaid rewards card, customers would earn cash rewards at Chevron and Texaco stations as well as partnering retail establishments. The program was in place, but the card needed a name. 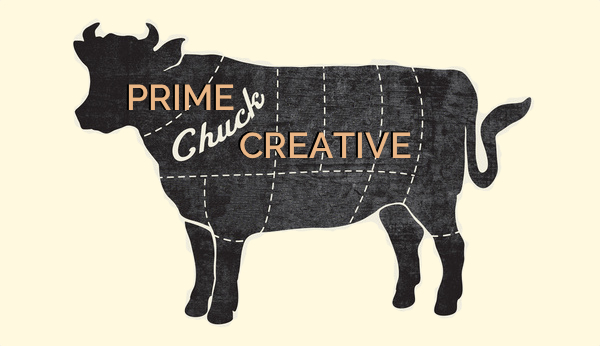 Prime Chuck Creative needed to find a name that expressed the program’s powerful features and would be understood by the target customer, which included many non-English speakers. Plus, it had to be “cool” (that is, appeal to Millennials). Xponent tested well with all the desired audiences. The word is the nearly the same in many languages. An exponent is empowering, your very own champion. You gain exponential savings with the program’s multiplier effect. And the name starts with “X”, so it is cool.